Did you know? Honey and Oats are a natural super-food ingredient. Fruits, nuts, whole grains and berries — are said to be rich in nutrients and in vitamin C.
Honey make excellent face masks and soothes the skin. Pure natural honey is an antioxidant and gives the skin a nice glow. Our Romantic Oatmeal Milk Honey Soap is a handmade soap with luxury ingredients. 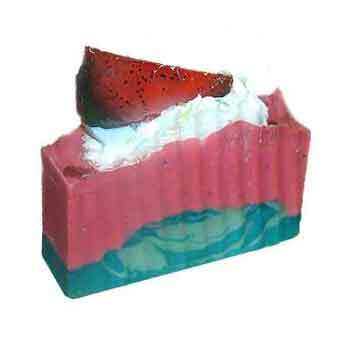 Our Natural Artisan Bath Soap is made from Extra Virgin Olive Oil, Coconut Oil, and Shea Butter. The moisturizing benefits are legendary and it is ideal for dry or sensitive skin. 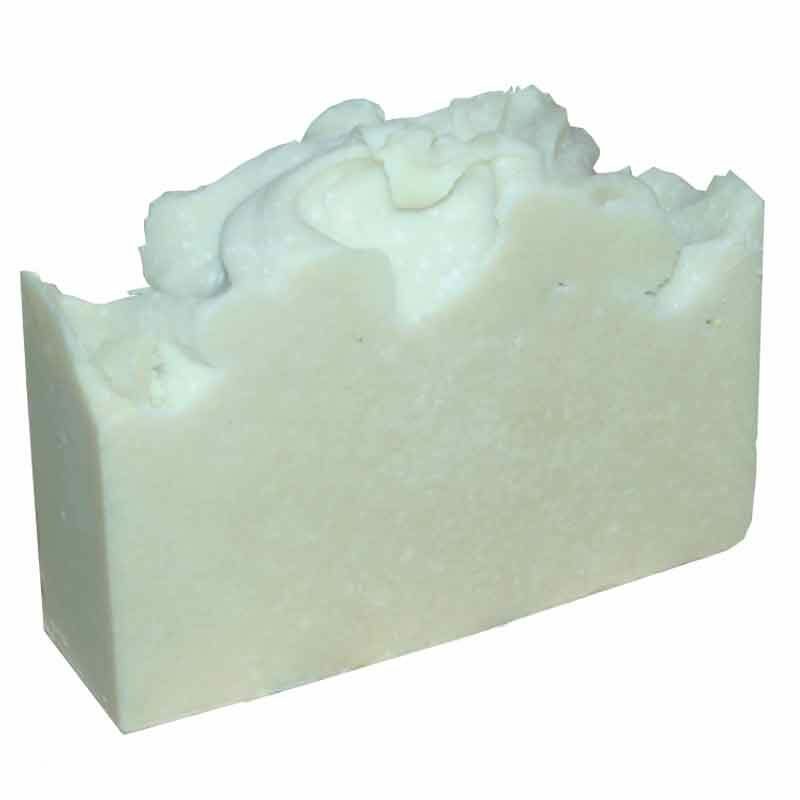 The Oatmeal Milk and Honey Soap has fine grains of oatmeal sprinkled on top. 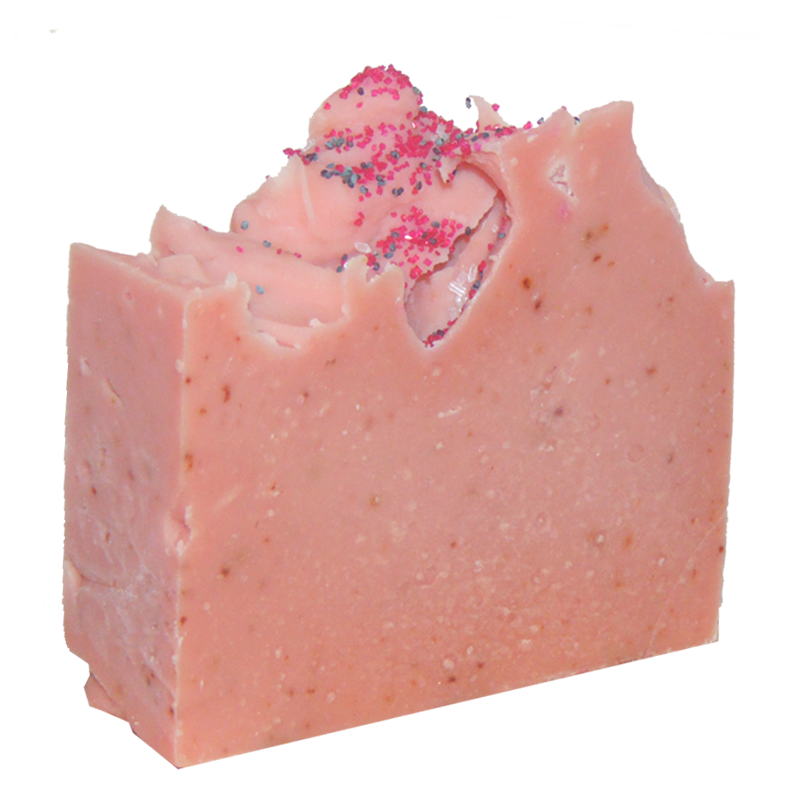 Our natural soap has a soft hints of brown sugar and cinnamon. 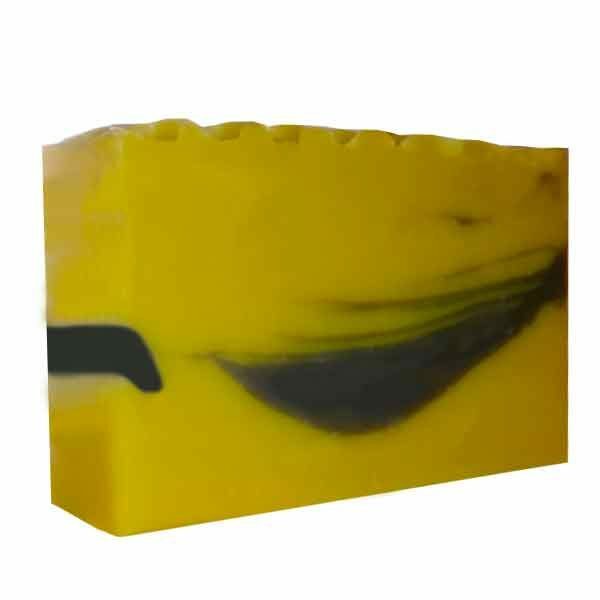 The oatmeal milk honey soap has a pleasant scent that’s not overpowering. Varying Sizes: 4 to 5 oz. Olea Europaea (Olive), Butyrospermum Parkii (Shea Butter), Cocos Nucifera (Coconut), Elaeis Guineensis (Palm), Theobroma Cacao (Cocoa) Seed Butter, Tocopheryl Acetate (Vitamin E), Oryza Sativa (Rice) Bran, Glycine Soja (Soybean), Papaver Somniferum Seed, Maltodextrin (Honey), Goats Milk, Oats, Sodium Lactate, Titanium Dixode, Plant-Based Colorants.